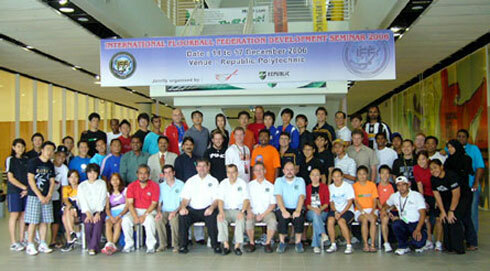 IFF International Floorball Development Program Seminar-2006 held at Singapore Sports School, from 14th to 17th December-2006 organised by the Singapore Floorball Association c/o Singapore Sports Council, Govt. 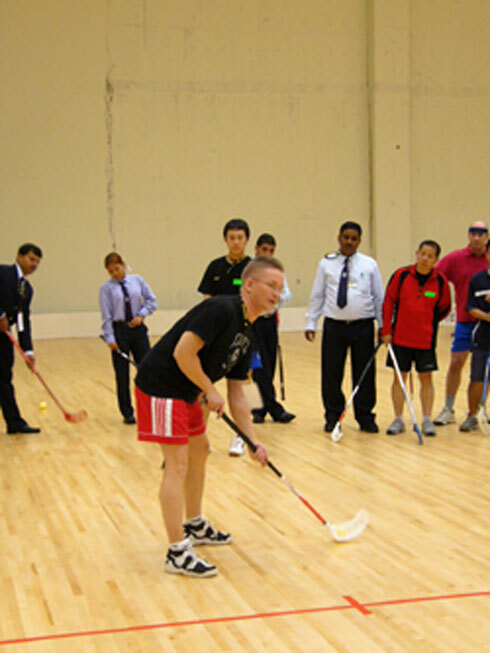 of Singapore, under the auspices of the International Floorball Federation (IFF), more than 70 participants came around Asian & Pacific countries, India has participated with 5 members delegations for Coaching & Organization in the seminar at Singapore. 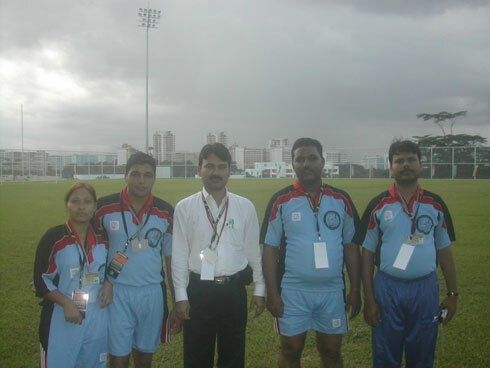 Mr. K. Soamanath-Kanataka, Ms. Khushboo Nigam-U.P. & in middle Mr. Mohd. Seraj Ansari-FFI National President, Mr. Shivajee Kumar-Bihar, Mr. Ram Avtar-Delhi posing at Singapore Sports Council during IFF seminar. Ms. Khushboo Nigam-U.P, Mr. Ram Avtar-Delhi. & in middle Mr. Mohd. 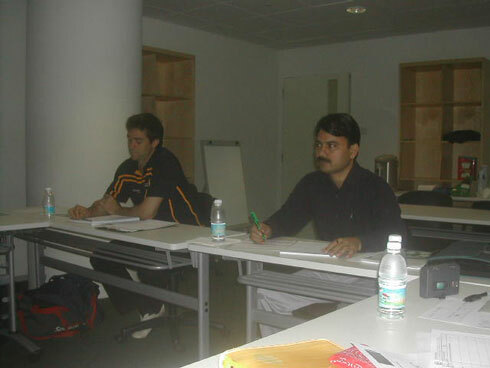 Seraj Ansari-FFI National President, Mr. K. Soamanath-Kanataka, Mr. Shivajee Kumar-Bihar, posing at Singapore Sports Council during IFF seminar. 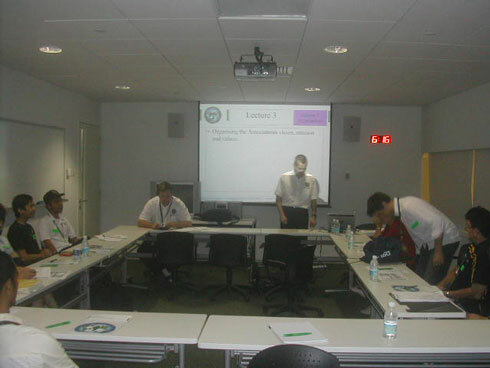 During the inaugural day of seminar, the indian members are sitting in seminar.